Let’s talk about MEAT, baby. One of my closest friends is Filipina (or Pinay, if you’re hip to the whole Filipino thing), and I love it when she cooks up a storm of Philippines delicacies — mostly because lumpia and Spam make my heart sing. 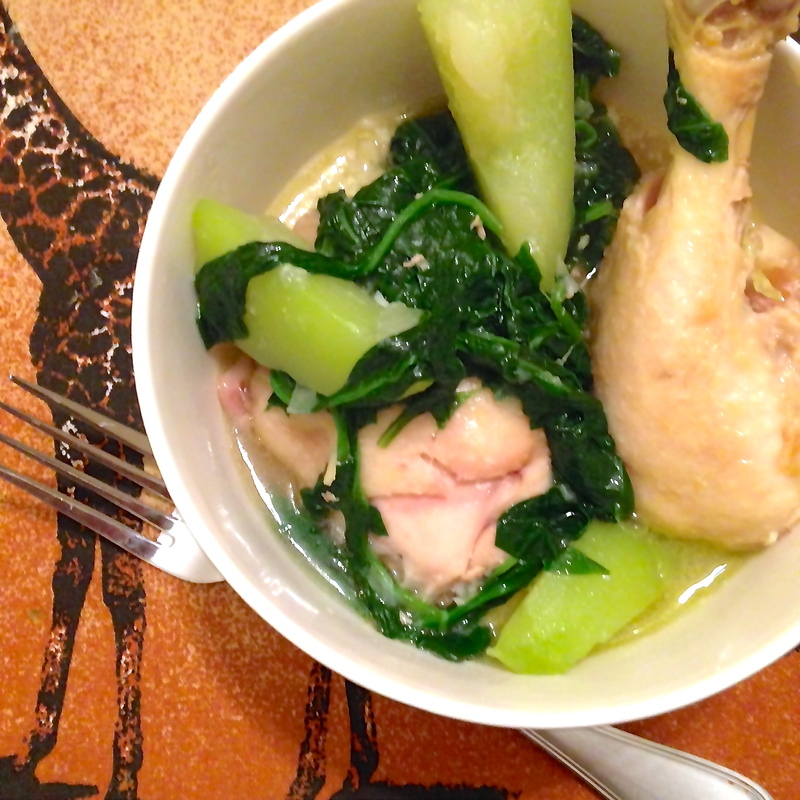 She taught me how to make one of her favorite dishes, tinola, a chicken soup that’s traditionally served over white rice (or cauliflower rice, in my case). This recipe is 100% authentic (according to her mom) and 100% on point (according to me). We’ve all heard of Sloppy Joe’s — beefy, tomato-y goodness slopped on soft roll that pleases parents and kids alike. 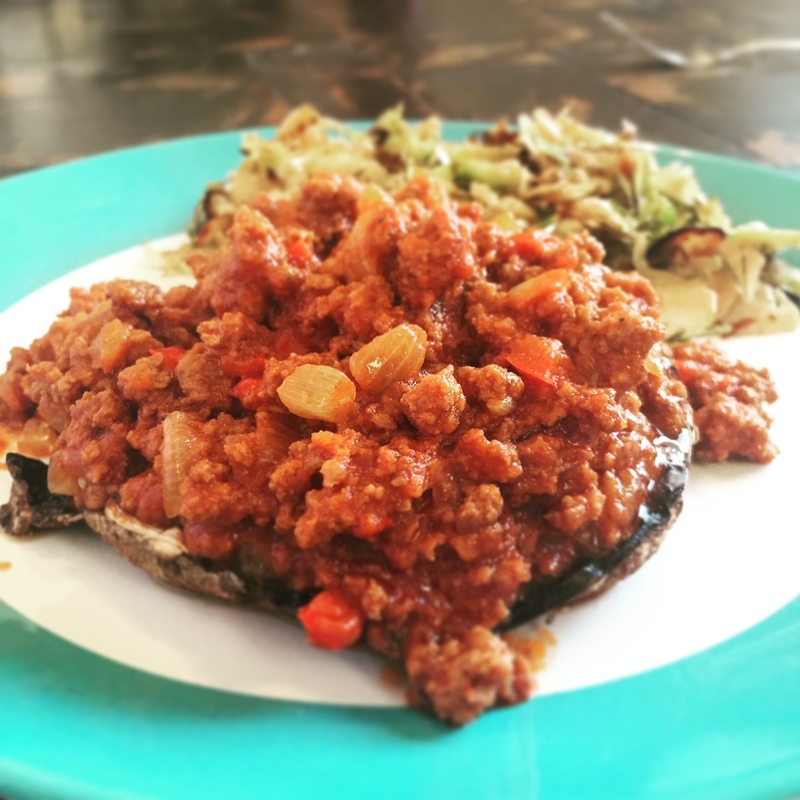 May I present to you Sloppy “Po’s” — clean, nastiness-free Sloppy Joe’s on roasted portobellos instead of buns! Beats the hell out of any Manwich I’ve ever had.